Choosing to adopt a child can be such a joyous occasion, both for you and the child. The process of adopting a child, however, can be difficult to navigate. The adoption lawyers at the Law Office of Pritt & Pritt work hard to exceed the expectations of clients who are ready to welcome a new child to their family. 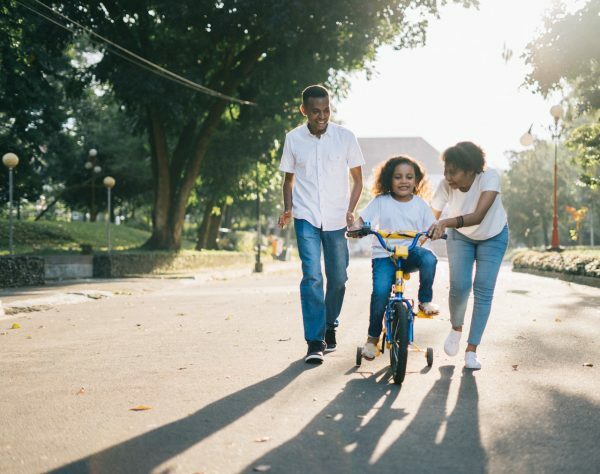 The adoption process varies depending on the type of adoption for which you’re filing for, but typically the process will include filing a petition. Based on the circumstances, an adoption may involve going under a series of assessments, and completing a home study. The adoption attorney will sit down with you and throughout every step of this process, ensure that you are informed and that your interests are looked after. If you are considering adoption and have yet to begin the process, do not hesitate to contact the WV adoption lawyers from the Pritt & Pritt, PLLC. These types of cases often require an approach that is sensitive and compassionate, but tough enough to never settle for less than what the client deserves. With us on your side, you will be working with a firm that you can not only rely on, but trust with every facet of your case. Have questions regarding your adoption case? Learn how the firm can help by scheduling your consultation today.